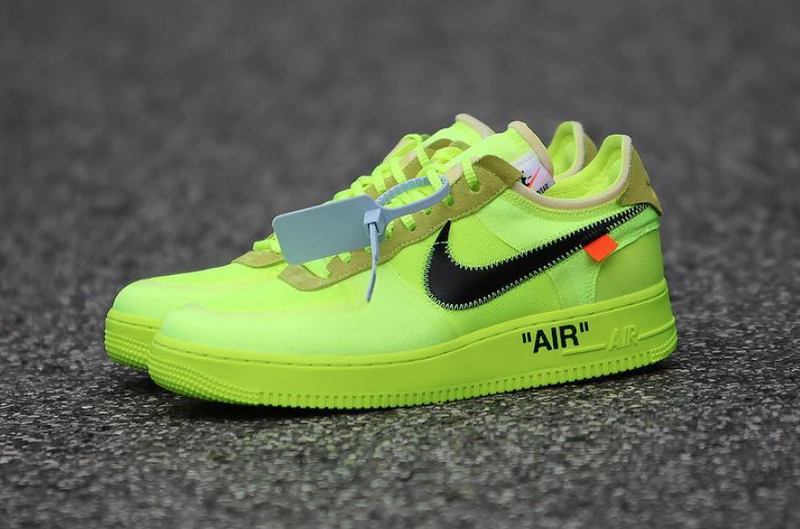 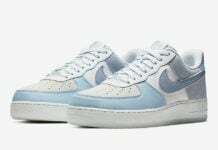 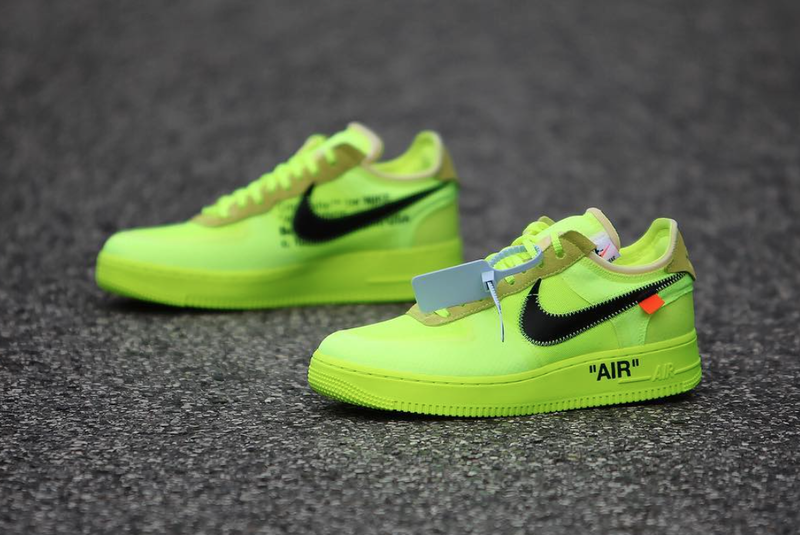 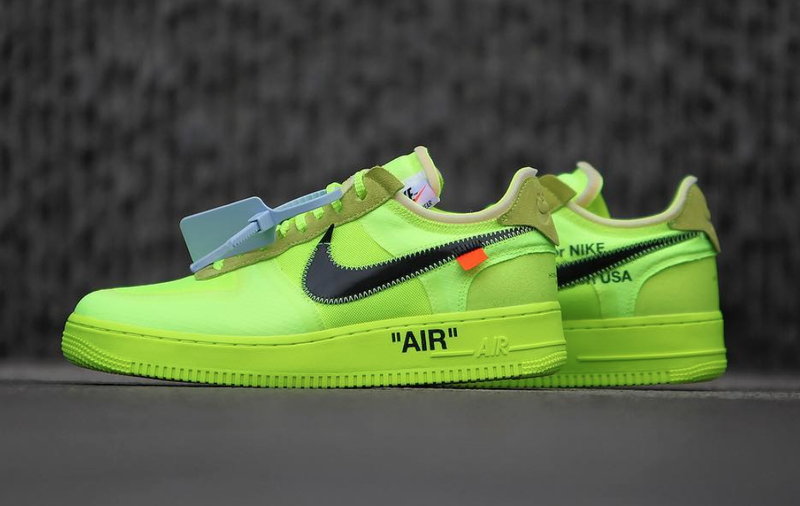 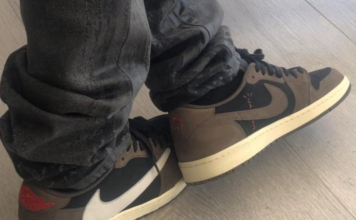 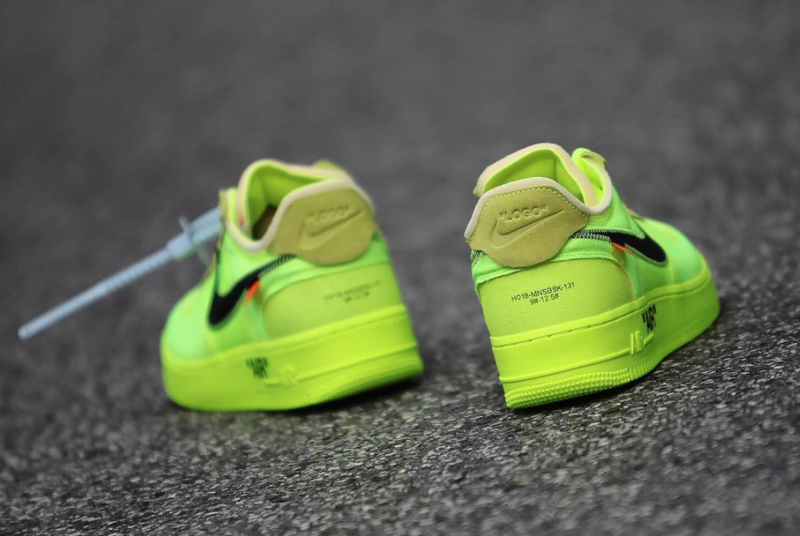 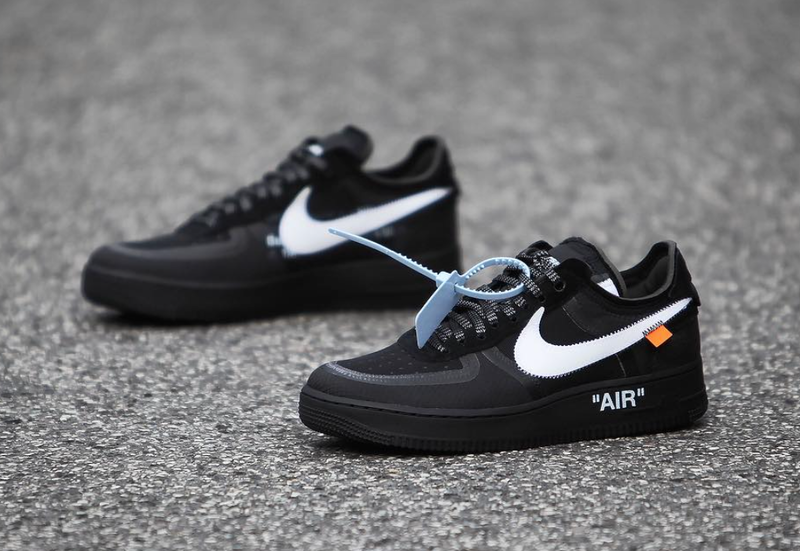 Nike and Virgil Abloh is getting ready to launch two new colorways of the Off-White x Nike Air Force 1 Low. 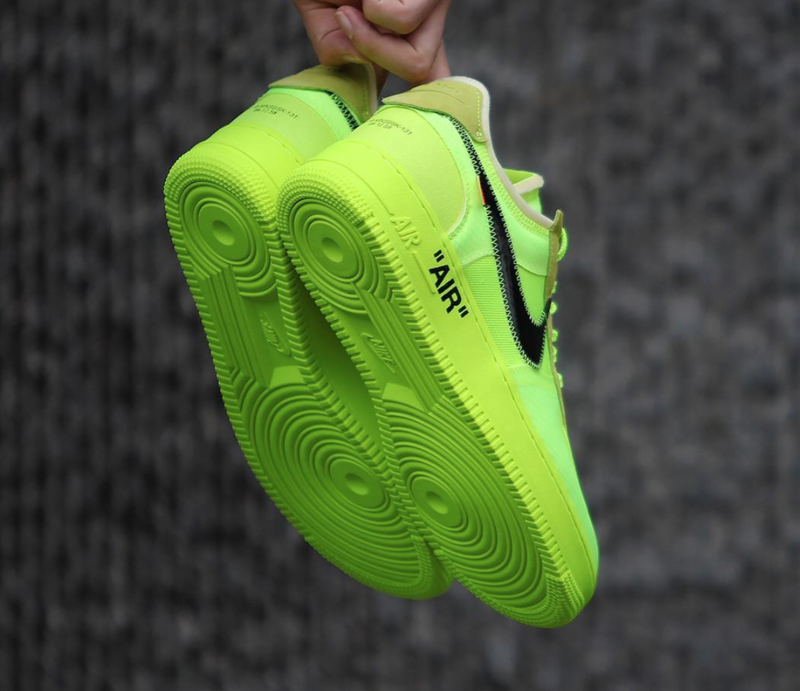 The first pair features Volt which will stick out while the second comes in a Black and White color combination. 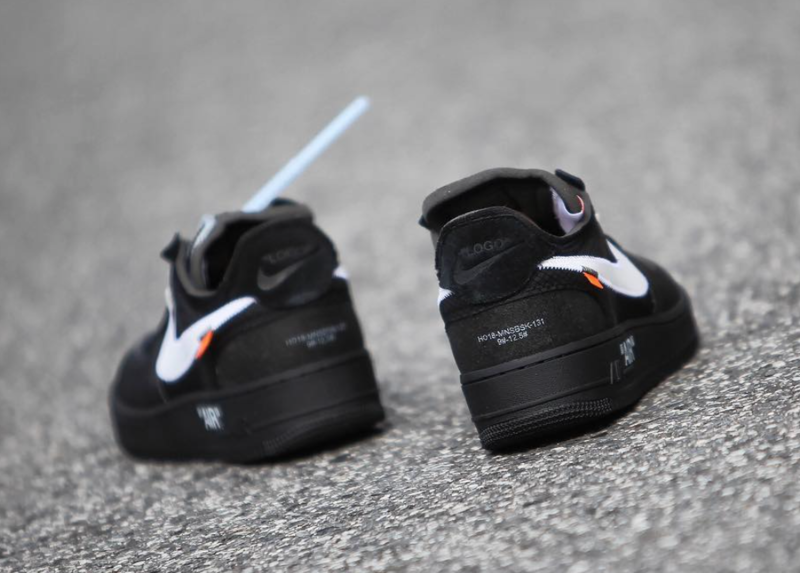 The two Nike Air Force 1 releases features Off-White’s signature deconstructed look while the Nike Swoosh logos are stitching on. 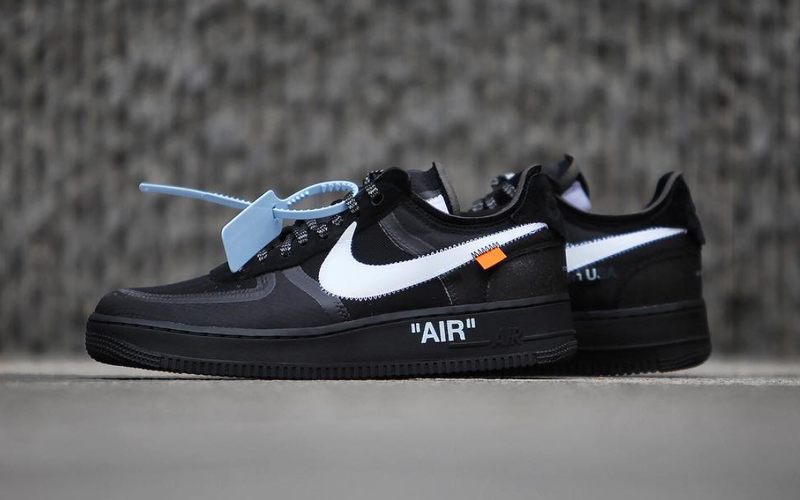 In addition we have Off-White branding on the medial side while Orange tags is placed on the panels. 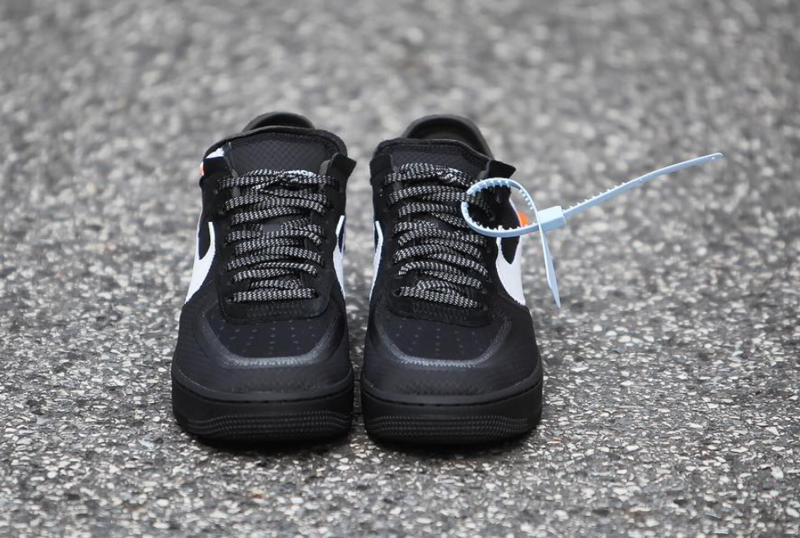 Following we have ‘AIR’ on the midsole and suede on the eyelets and heel to complete the look. 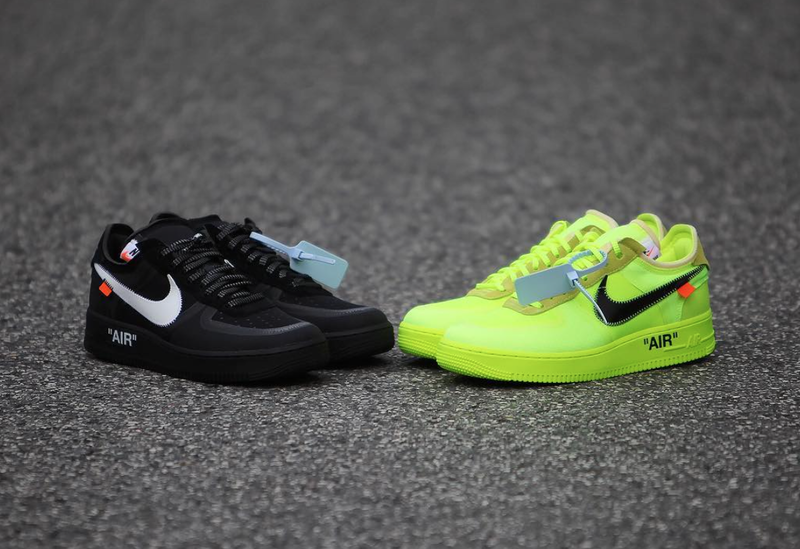 Expect both Off-White x Nike Air Force 1s to release at select retailers including online at Nike.com on December 19th. 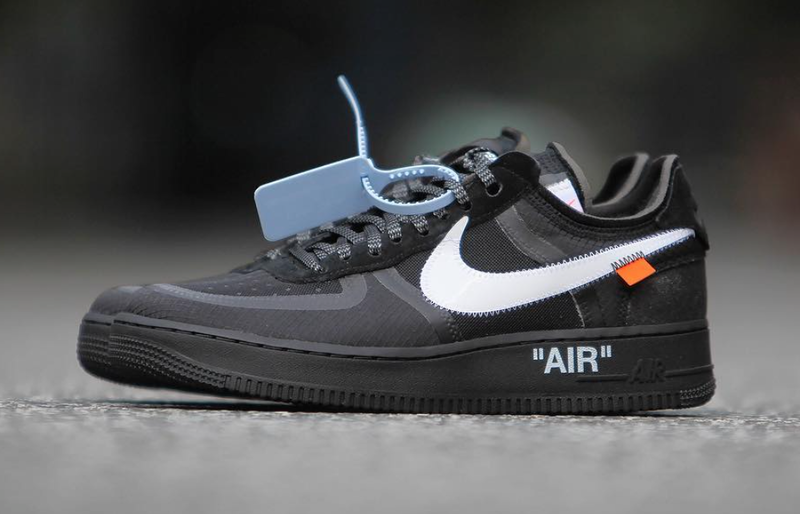 Retail price is set at $170 each. 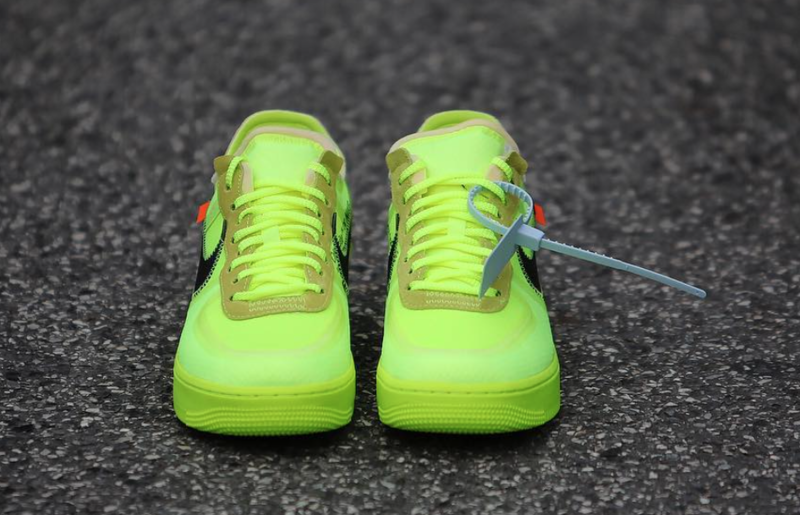 Below you can check out more images of the two which will provide you with a detailed look.